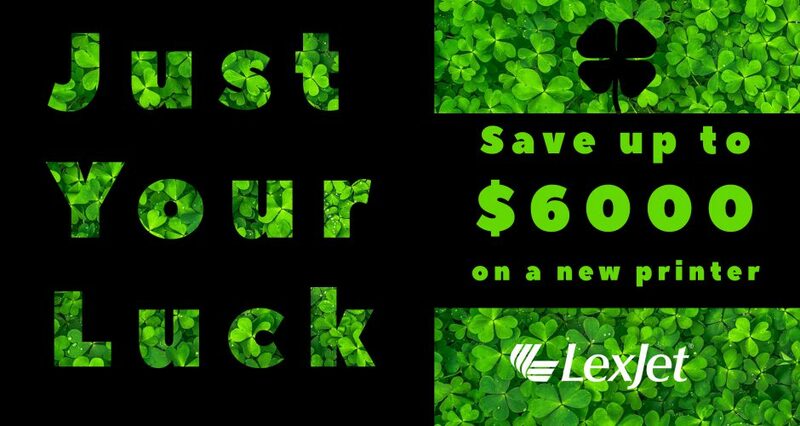 You don’t need the luck of a four-leaf clover to get a new printer. 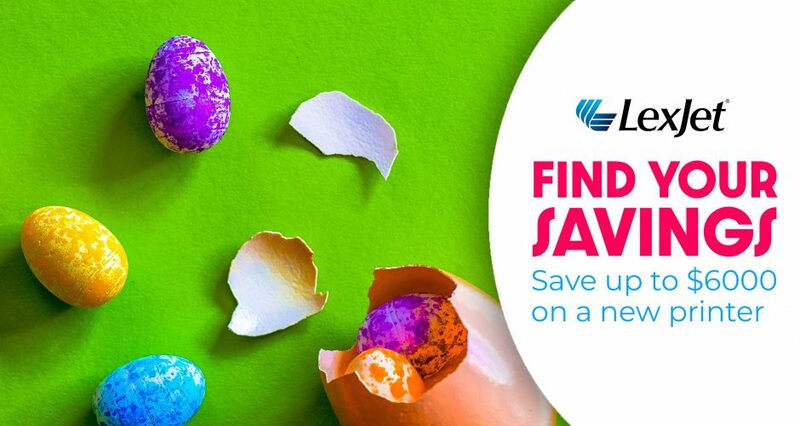 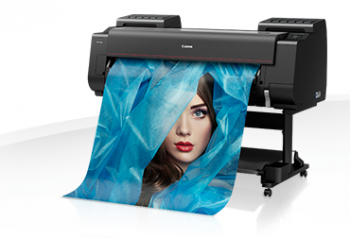 Check out these rebates from HP, Canon, and EPSON and save yourself some green this month. 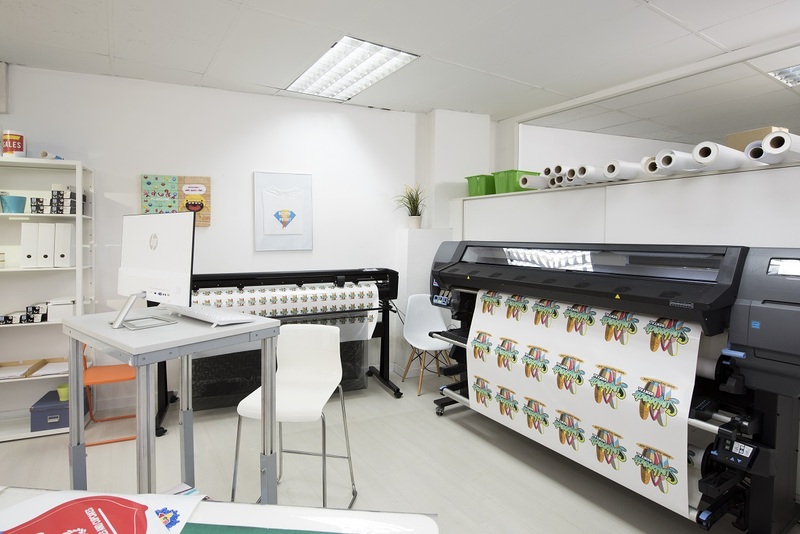 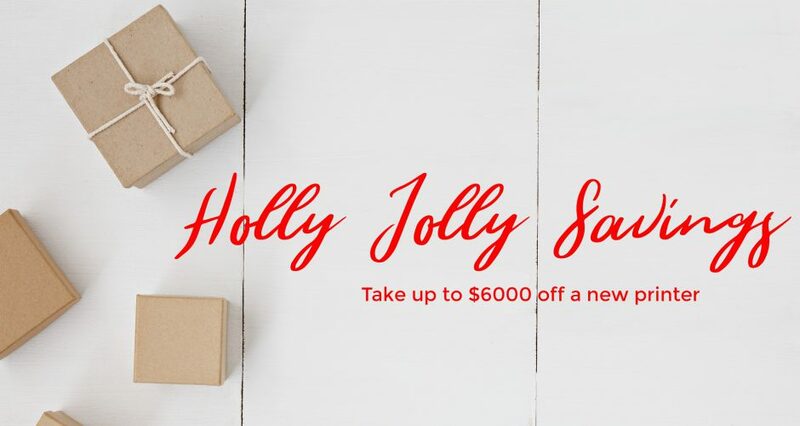 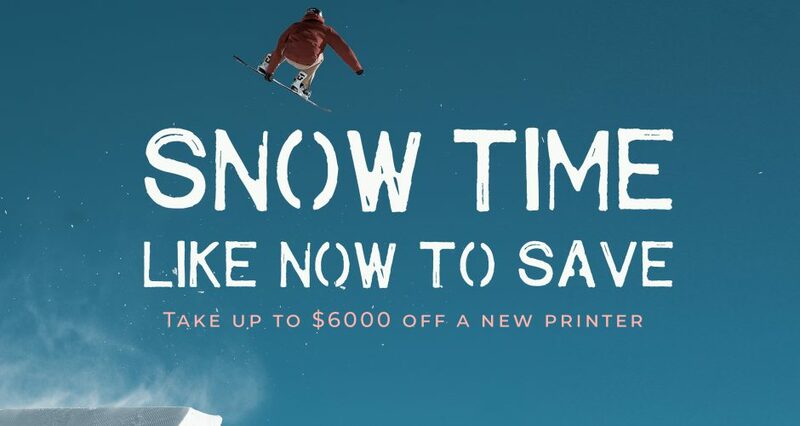 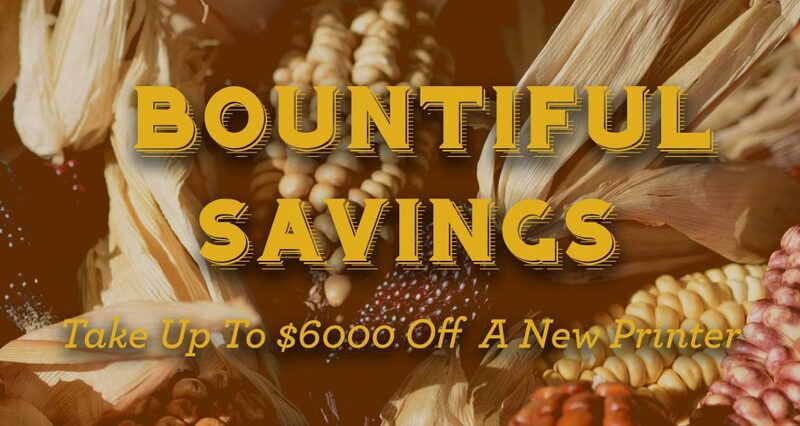 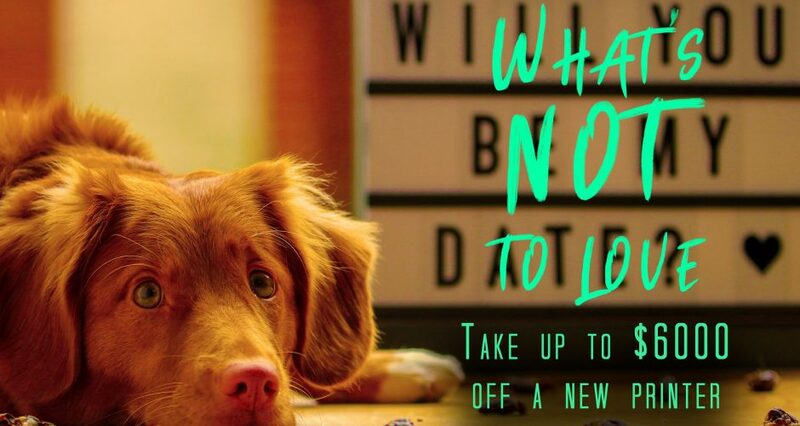 This month’s rebate highlights include: For the first time ever, save up to $4,000 on the HP Latex 560; Canon is offering up to $1,200 in mail-in rebates on imagePROGRAF PRO-Series; or save $4,000 instantly on an Epson SureColor S-series printer.